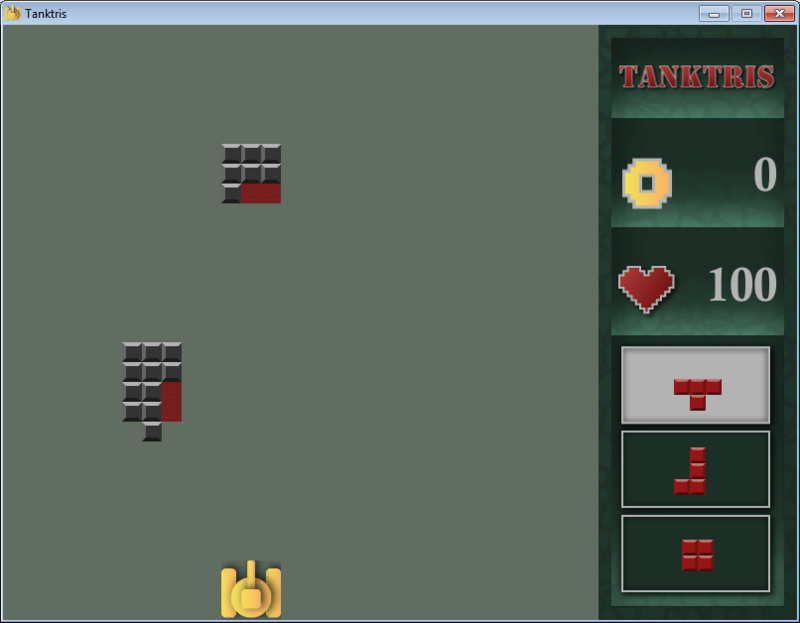 Combination of two classic games from our childhood — Tetris and Battle City. The objective is to fill red areas with the bricks to destroy them. Thanks for the feedback. This function (and some others ;) is planned in the near future.